The National Health Insurance Scheme (NHIS) is a social intervention program which provides financial risk protection against out-of-pocket healthcare expenditure for all residents in Ghana. The scheme is currently operational in all parts of the country. In 2003, the law establishing the Scheme, National Health Insurance Act, 2003 (Act 650) was passed to regulate the operation of the NHIS. The law was reviewed in 2012 (Act 852) to make the Scheme more efficient and administratively more robust. 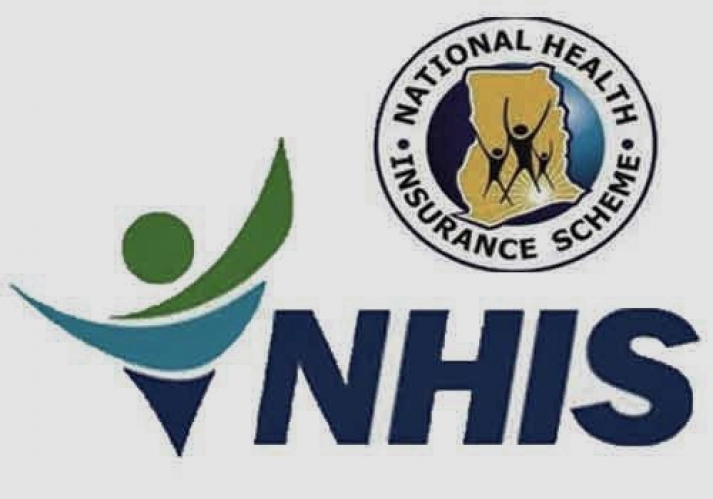 Membership of the NHIS: Growing or dwindling? 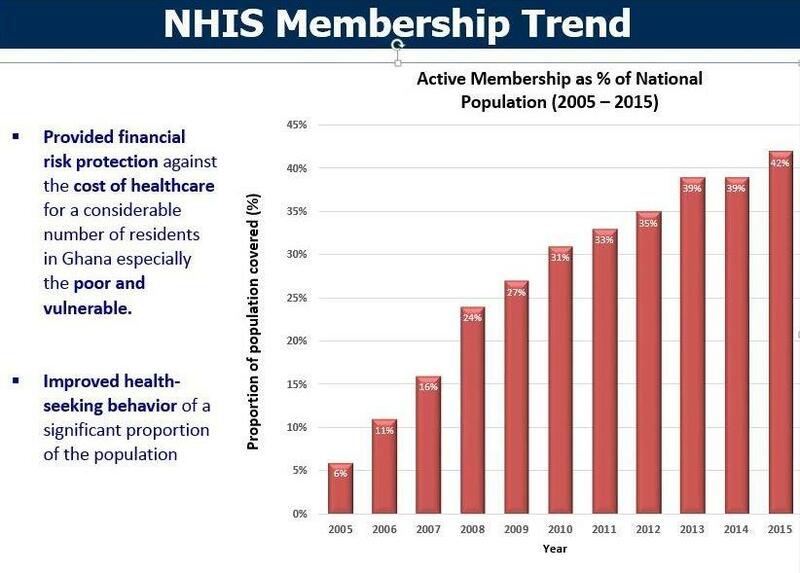 Membership of the NHIS has been growing steadily since 2005 when full operations began. About 40,000 people register/renew their membership of the scheme daily. From a membership of 1.3 million people in 2005, the NHIS now has a total of 11.3 million active members across the country (2015), representing 42% of Ghana’s current population. Membership of the Scheme is open to all Ghanaians and legally resident persons in Ghana. Utilization means the number of times people have used the NHIS card for seeking healthcare within a given period. In 2015, people visited the health facilities (NHIS-credentialed facilities – hospitals, clinics, health centres, pharmacies etc) 31 million times on account of the Scheme. 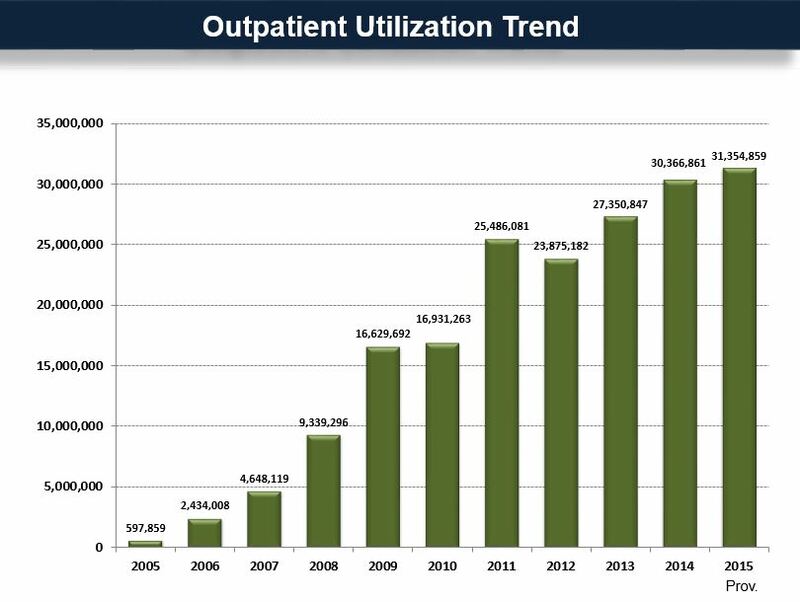 This compares to less than 600,000 in 2005. The NHIS has certainly improved access to healthcare by reducing the financial barriers Ghanaians faced in seeking care prior to the NHIS. The NHIS has also helped to improve the healthcare seeking behavior of residents in Ghana. On average 85,000 hospital attendances are made every day by holders of the NHIS card. Patronage of the NHIS is diverse. This ranges from people in the formal and informal sectors and other vulnerable groups. 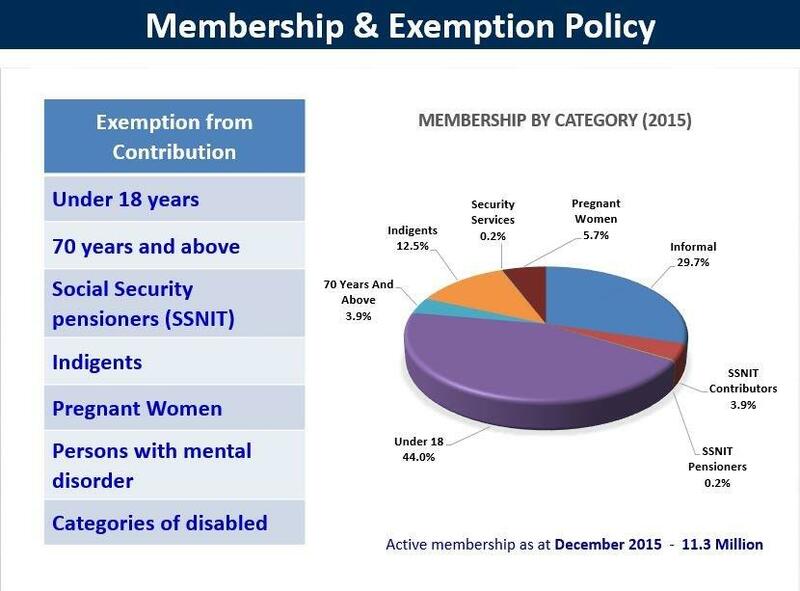 The scheme has an elaborate exemption policy, where about 70% of its total members do not pay premiums, either as a result of their status of belonging to one vulnerable group (aged, children etc) or another or because they have monthly payroll contributions from their pension fund (Social Security and National Insurance Trust, SSNIT). In 2014, the NHIS registered 1.5 million indigents onto the Scheme for free underscoring the pro-poor credentials of the program. 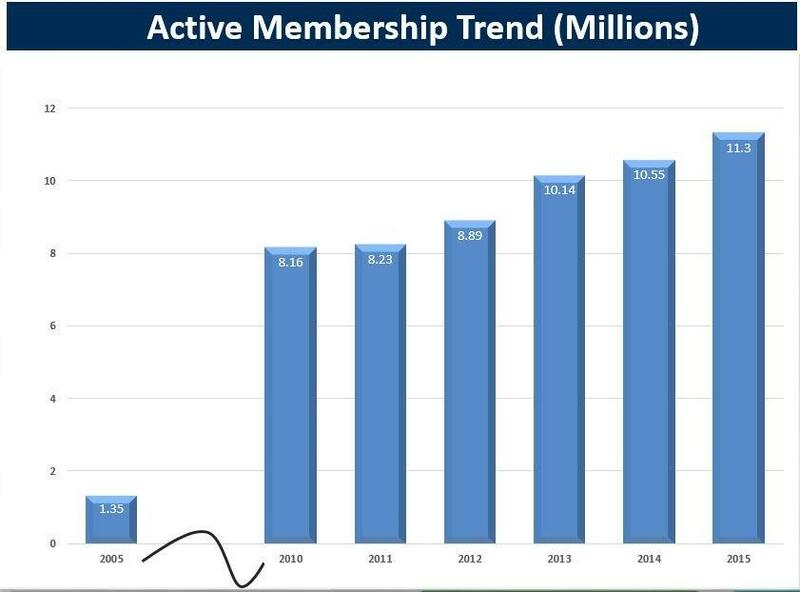 The chart below shows the membership distribution of the NHIS in 2015. NO PHOTOGRAPHY AT DUVET X’PERIENCE LOVERS DINNER: plus why you should rush for your tickets now! Copyright © GHOne TV ::: All rights reserved | CoverNews by AF themes.